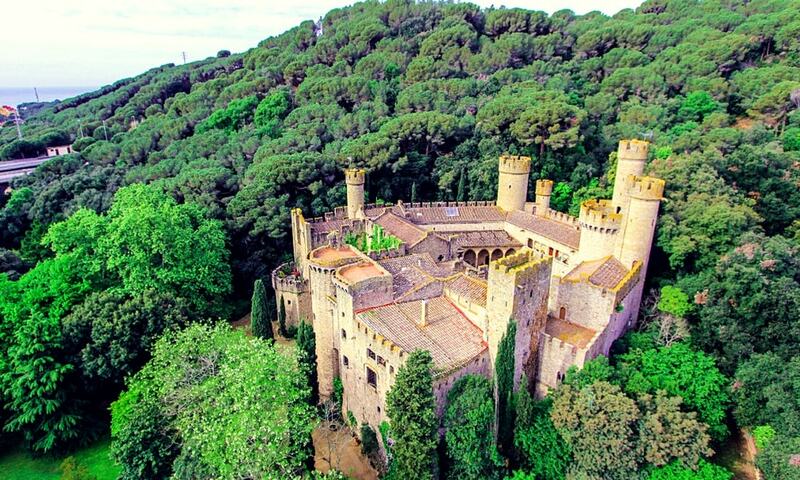 The Castell de Santa Florentina was built on the foundations of an Ancient Roman villa by Guadimir de Cane. In 1910, the castle was expanded and renovated and its facade acquired some gargoyles. It is private property and hosts a museum that can be visited by appointment, as well as a yearly festival of classical music. Among the museum's collections are many works by Catalan artists dating back to the early 20th century. In 2015, the castle was selected as a setting for the sixth season of the fantasy television series Game of Thrones.